Three and a half years ago, Mkhululi Moyo started a chapter of his life. It would be a start to something life-changing. Mkhululi was no stranger to education, having completed his National Diploma in Computer Science. 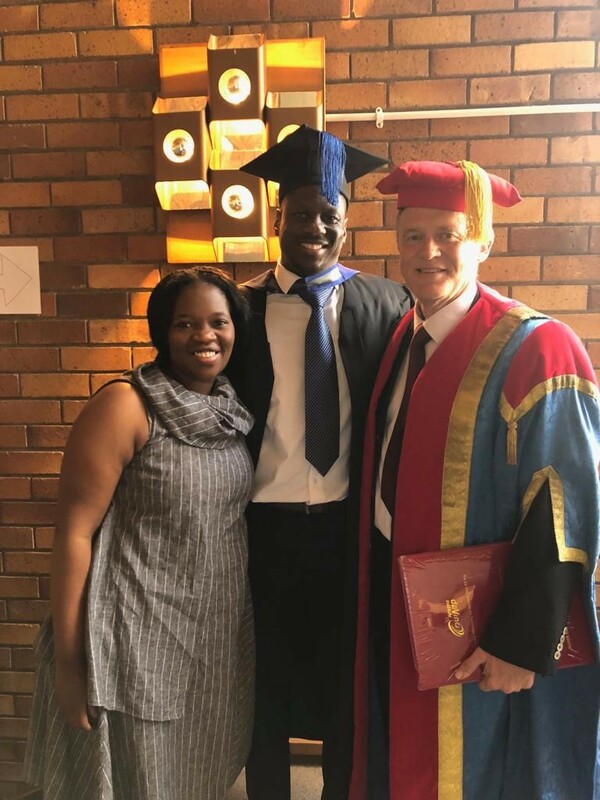 However, when enrolling with The Da Vinci Institute for his BCom (Business Management), he liked the experiential learning approach used and the emphasis on self-discovery, and the practical application of learning in a workplace. What is next for Mkhululi? This entry was posted in Uncategorized on September 28, 2018 by Da Vinci.